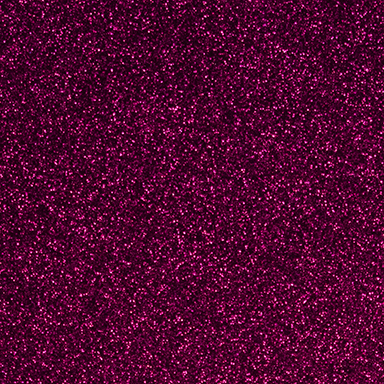 GLITTER | Color Palette – Torginol, Inc. 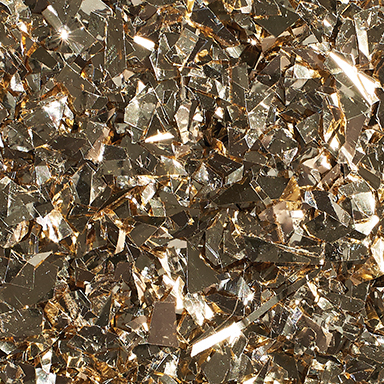 This glittering collection of decorative elements creates a natural flow of energy in your environment allowing you to accent, highlight and influence the expression of specific design features in your décor. Express your style by adding a new dimension. 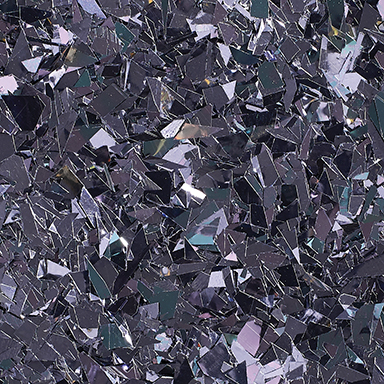 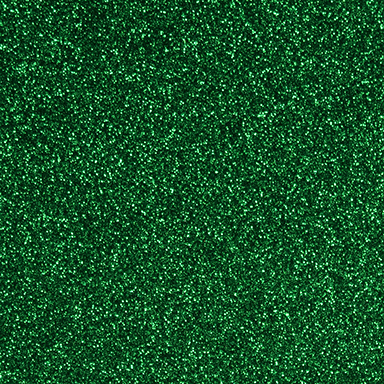 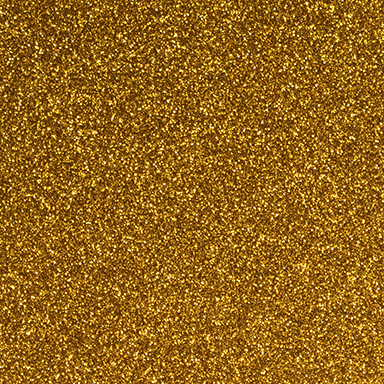 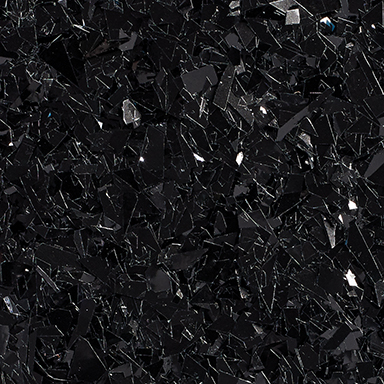 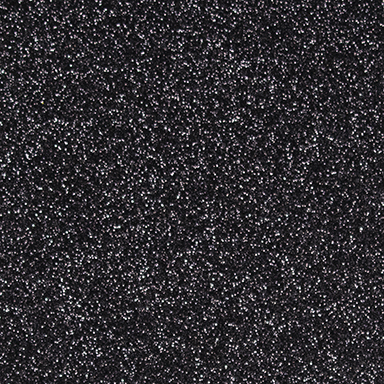 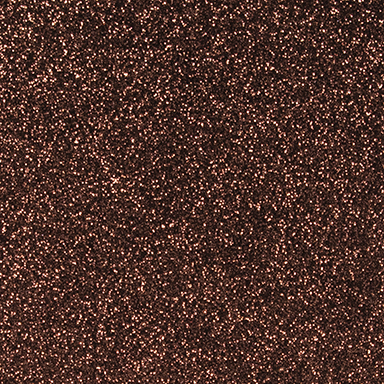 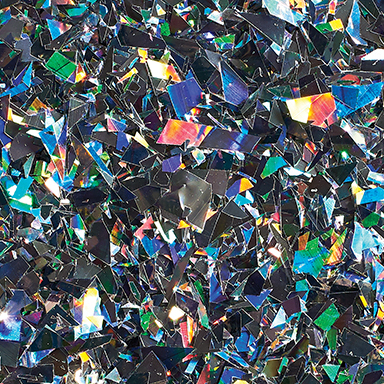 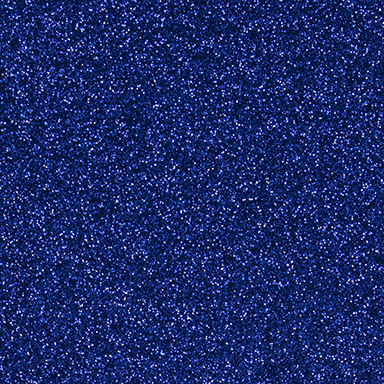 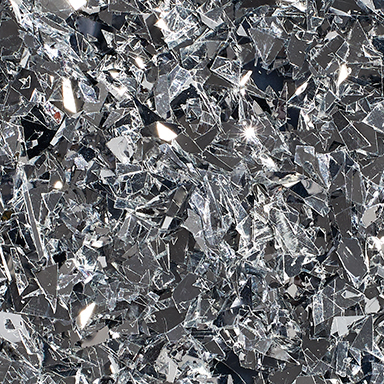 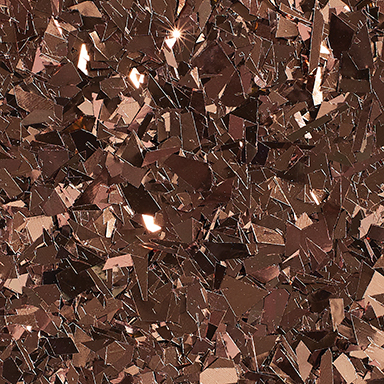 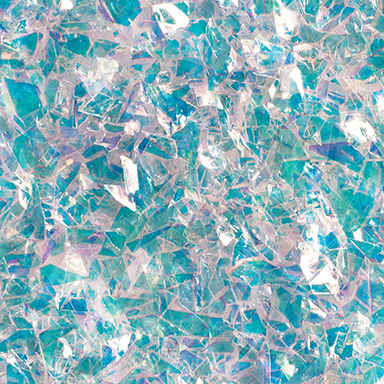 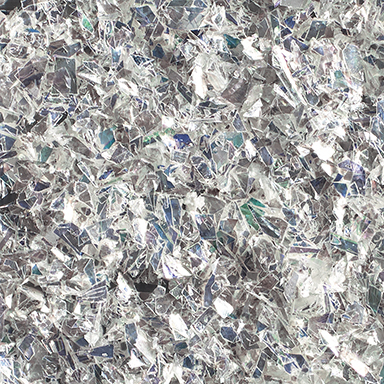 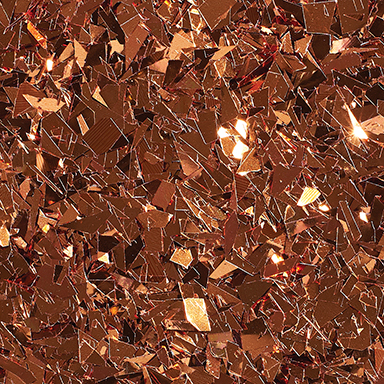 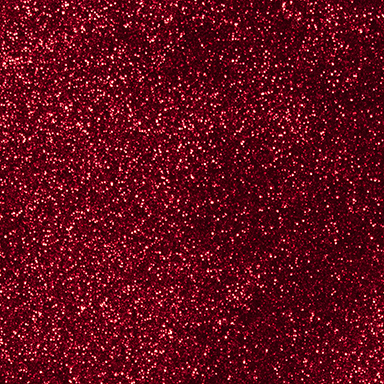 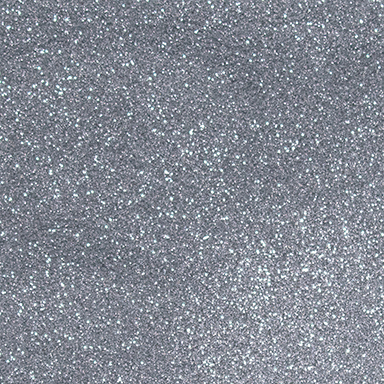 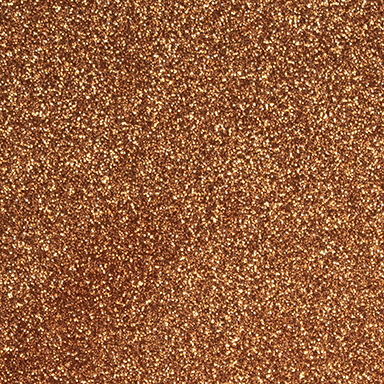 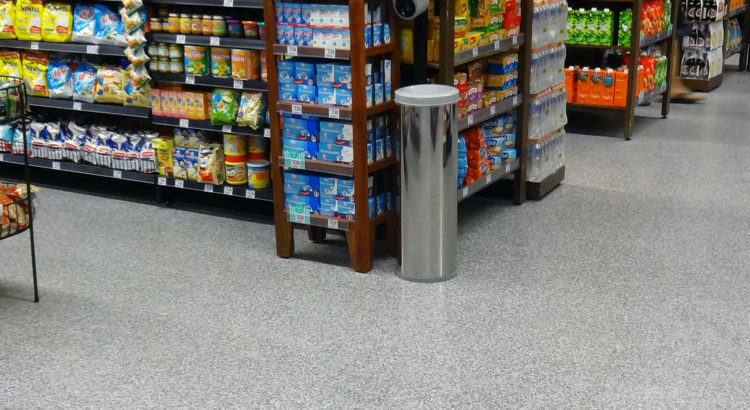 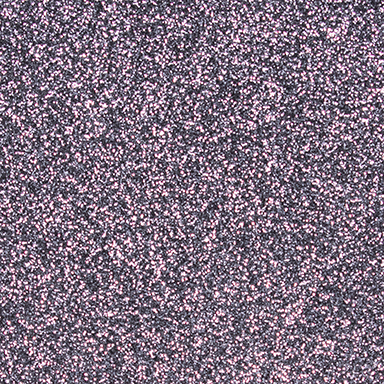 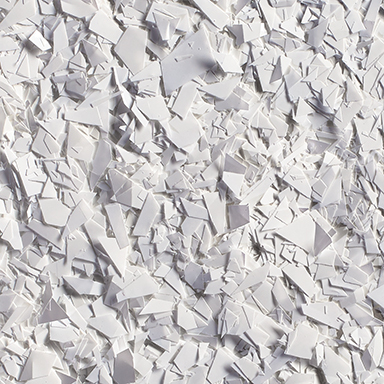 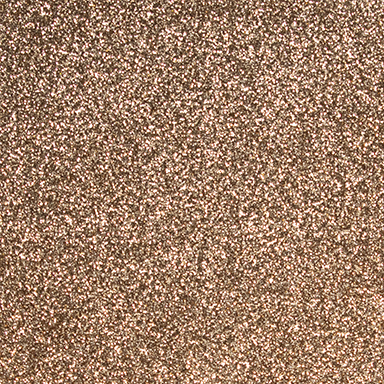 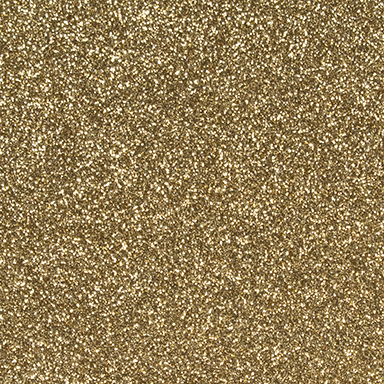 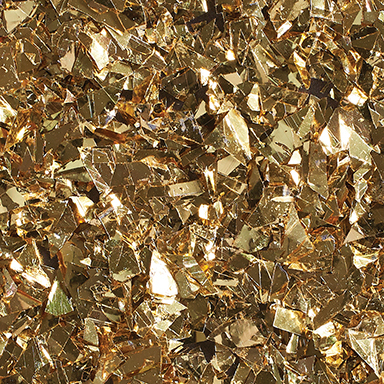 Enhance your next resinous performance flooring project with the metallic luster of TORGINOL® GlitterFlakesTM.